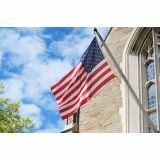 Enhance Your Flag Flying Experience with our complete line of flag poles that can be used to display flags of all sizes and types. From the simple and straight in-ground flagpoles to telescopic flagpoles, residential flagpoles or wall-mounted flagpoles, we have poles of in every genre! 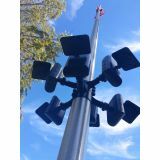 Choose from a range of grades like hurricane grade, light commercial and standard commercial flag poles depending on your specific requirements. 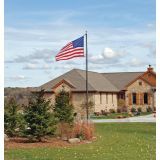 Choosing the correct flagpole is an important decision and when you are at Tuff Flags you get the best choices and a well informed shopping experience. 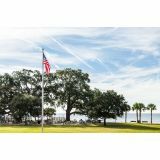 Shop from our complete line of Flag poles right away and avail the best prices, quick shipping and much more! 100% customer satisfaction guaranteed! All set to fly that American flag? Wait! Make sure that you have the right flag poles that meet your flag flying needs. 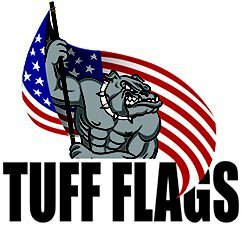 Tuff Flags has a range of flag poles in various models including US made Commercial Aluminum Flag Poles offered in various sizes right from 20’ to a staggering 80’ to cater to all your flag hoisting requirements. In coastal areas, our fiberglass poles will be better choices as these are less prone to corrosion unlike metal poles. 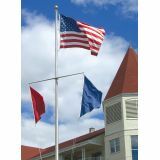 These are perfect for commercial and nautical applications where the flag needs to be flown daily. 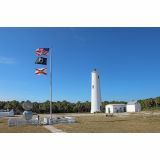 We also have telescopic and collapsible flagpoles that are easy to operate. 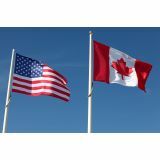 Browse our complete line of Flag poles and choose a model that suits your flag flying needs, location and budget. Unable to make up your mind? 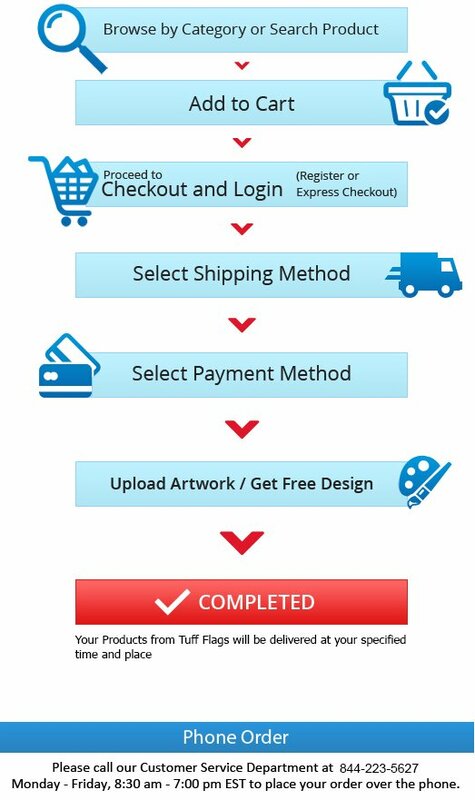 Call us at toll free number 888-287-3524or email us at customercare@tuffflags.com and we can walk you through the ordering process and can even suggest the right pole for the flag that you plan to use.